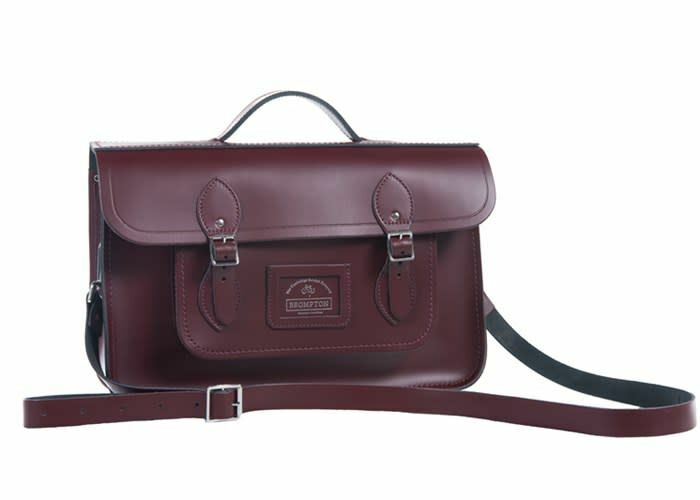 Developed in collaboration with British luggage maker Chapman Bags, the supremely functional Game Bag is of the highest-quality and celebrates the best of British manufacturing with style. Handmade in North West England, each bag is made from high-grade, premium cotton canvas, providing robust construction and a high level of water resistance for even the most changeable rides. 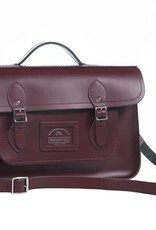 Every bag is individually checked and hand signed at the Chapman factory. Inside, the Game Bag consists of one main compartment, a padded laptop pocket, two zippered bellows pockets at the front, and one side pocket. Finished with full grain leather and solid brass hardware. Like the rest of the Brompton range, the Game Bag benefits from the convenient clip-on clip-off front luggage solution, with a rapid adjusting strap that can be easily stowed for on-bike use. Brompton water resistant cover, specific to the Game Bag, also included. Fits all Brompton handlebar types.